If your in a company that has been acquired or are merging with another company, this is the book for you. Click here to buy it on Amazon or call us if you want 500 copies for your merger, one for each person. Tips and advice on how to do well when going through a merger or acquisition. 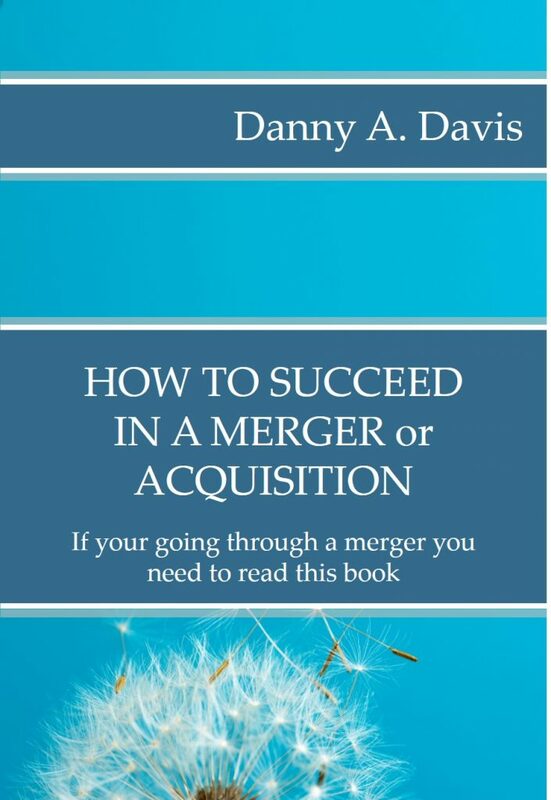 As a follow-up to his popular book M&A Integration: How to do it, author Danny A.Davis given useful well thought through knowledge around the M&A process, what will happen and how to, personally, do well during the deal. People often worry about their jobs, position, power budgets during M&A, this is a simple guide to doing well.